Our latest take on the ever-popular madras plaid shirt boasts a Western-inspired dobby weave. We took the traditional madras-type pattern and wove a small diamond dobby pattern in it to give this plaid shirt a bit of a Western twist. No longer guaranteed to bleed as it was in the 1960s, lightweight and breathable cotton madras plaid is a summer staple. The traditional plaid is a white ground with navy, red, royal, and a hint of green. 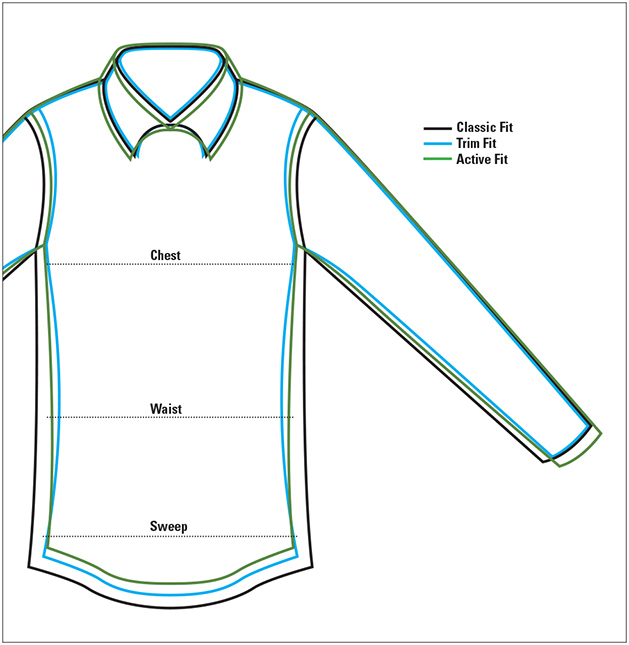 One button-through patch pocket, button-down collar, red grosgrain finishes off the inside back neck. In white/multi. Pure cotton. Washable. Imported.